There’s no question that caries or cavity detection is one of the most important tasks of dental practitioners. In fact, a lot of patients will only go to a dentist if they feel pain – the proverbial toothache – or if they see physical signs in their teeth such as bleeding and/or discoloration. This is primarily the reason why it is so important for dentists to ensure they have the education, training, skills, experience and current technology required to establish a sound and respected clinical practice. Therefore, in light of this common need among patients, selecting the best caries detection tools for your practice is paramount to ensure you get accurate information in order to arrive at a correct diagnosis and treatment recommendation. The caries detection dye or disclosing agent has been an important supplemental ingredient in the use of the dental explorer, otherwise known as the “sickle probe,” and spoon excavator. Traditionally used to prod and probe teeth for the presence of cavities, the dental explorer requires the use of caries detection dye as the latter is usually effective in detecting caries after teeth have been subjected to a thorough cleaning. Detection dye can accurately differentiate between non-remineralizable and remineralizable dentin and is considered one of the more cost-effective caries detection tools. As you may know, staining solution is applied to the thoroughly dried and isolated area and usually left for 10 seconds and then rinsed off (sometimes immediately, according to the manufacturer’s recommendation). Areas that turn scarlet red (or even dark blue or green, as the case may be, depending on the formulation of the solution) are identified as carious dentin and are subsequently removed with a round bur and slow speed handpiece and/or a spoon excavator. The problem with this method is that it can lead to false positives because circumpulpal dentin and that which is found in the dentino-enamel junction are less mineralized. Used to measure the extent and depth of decay, laser fluorescence technology can be used both for diagnosis and treatment. It is known that bacteria fluoresce when subjected to various wavelengths of light, a premise upon which LF technology is built upon. When carious structures are detected, the device gives off an audio signal indicating the extent of caries. Current improvements in the technology offer greater accuracy in detection, although the American Dental Association (ADA) recommends that LF is used in conjunction with other caries detection methods for better and more accurate diagnosis and treatment. The effectiveness of this tool is highly dependent on the level of expertise/training of the dental practitioner. 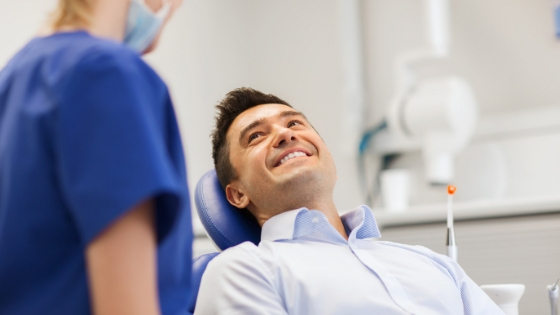 More efficiently used together with dental imaging technology and/or dental management software, intraoral cameras offer precise, real-time images to detect dental problems, including caries. 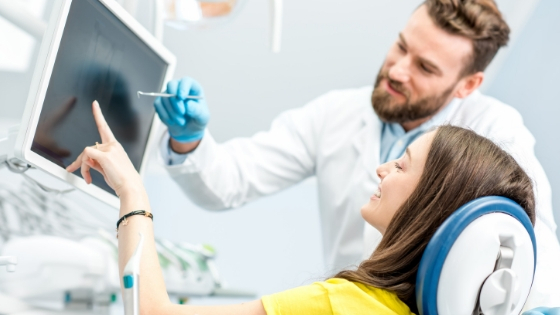 Connected to a PC monitor or TV screen visible to the patient, intraoral cameras produce high-resolution images and enable dentists to see hard-to-reach sections of the oral cavity. Depending on the model, they are generally lightweight, flexible and easy to manipulate. 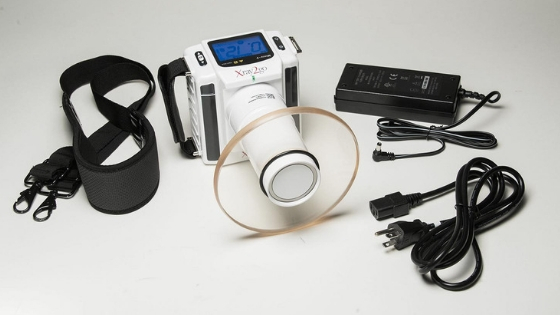 The LūM Transillumination, by, Digital Doc, attaches to the IRIS intraoral cameras not only taking external photos of the teeth, gums and general mouth area but also features sub-enamel illumination showing nearly X-ray like images. This technology is extremely powerful when presenting a treatment plan to your patients. While there are other tools available for the early detection of dental caries, both old and new, it is up to you, the dental practitioner, to decide on which will work best for you. In making your decision, always take into account the level of accuracy the tool you use produces. It will directly impact the diagnoses you will be making, and the treatments you will be subjecting your patients to. Remember, quality over quantity goes a long way in dentistry. Choosing the right equipment will earn you trust, and raving fans in your patients. In short, the success and reputation of your practice depend on it, so be sure to do your homework.